The weeks keep flying by and week 19 of our Blanket is here! We start with a couple more rows of ‘V Stitch’ and end with some shells… yes the shells are back! It’s lovely to see that many blankets are being taken outside for some gorgeous photos! I think I must have had my head buried in the sand for the last 19 weeks! This is so beautiful I just don’t know how I missed it. A couple of questions… Is it far too late to start from week 1? As it may take me some time to catch up (maybe 19 weeks plus lol) will the pattern be available after you’ve all finished your wonderful creations ? Eleonora, Oh thank you for that…excited now as I’m off to sort my stash ….yey! I so love to see the progress everyone is making! 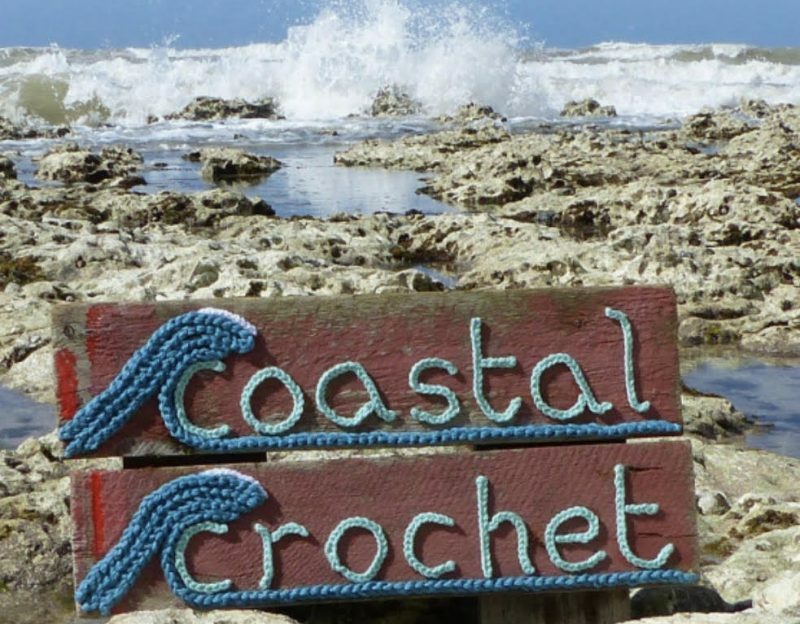 If I crocheted I would have joined in! And as a bonus it would be depleting my stash so I could start again! Meanwhile ….. I have a ‘collection’ of yarn, rather than stash!